At Bowl Winkle's, we provide a number of on-site services that will keep your equipment in top condition. 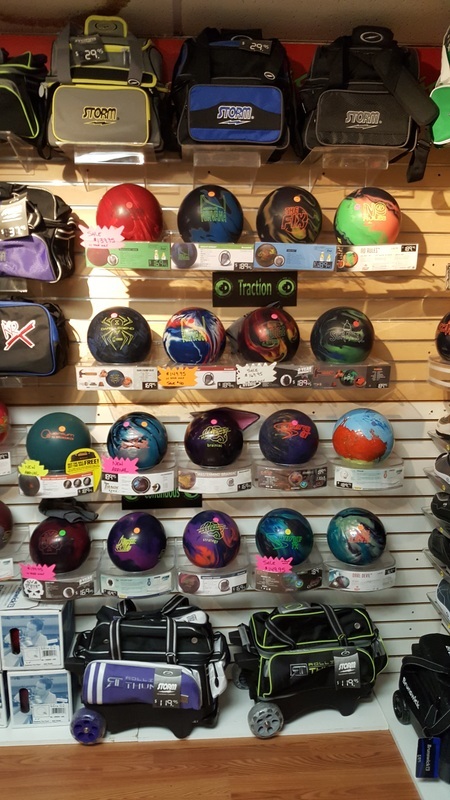 We offer custom ball fitting, drilling, engraving, polishing and refinishing. 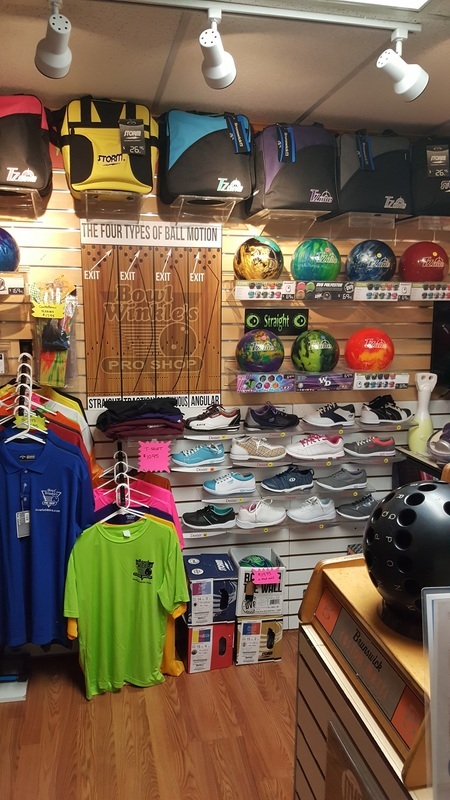 Whether our services are required when purchasing a new ball, or when refurbishing an existing one, we offer prompt, courteous and professional service. Stop in and see what we can do to help you! Prices include custom grip analysis, ball layout and professional drilling.